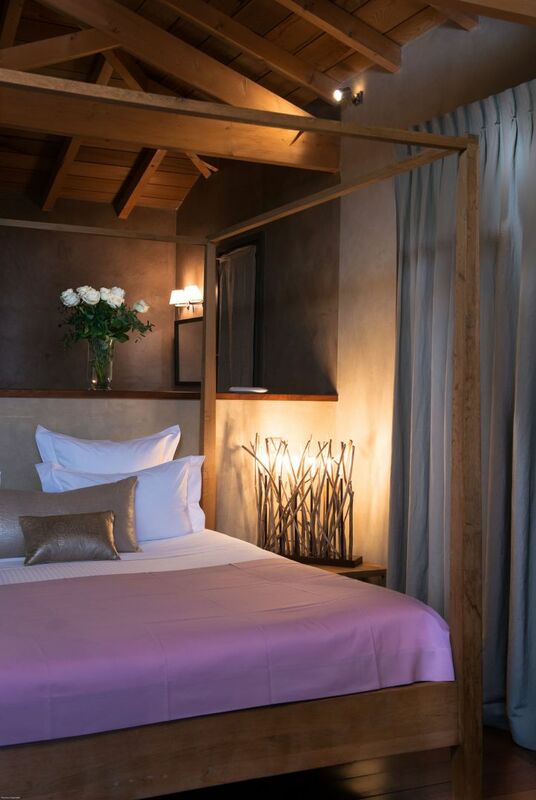 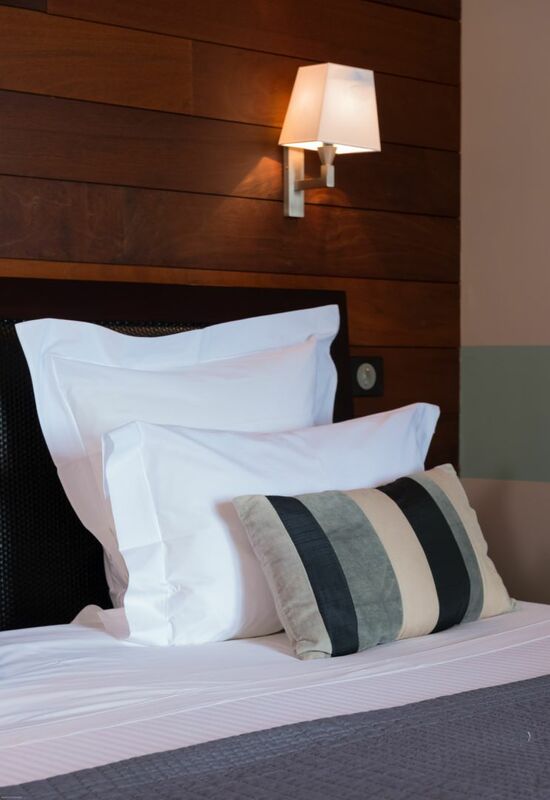 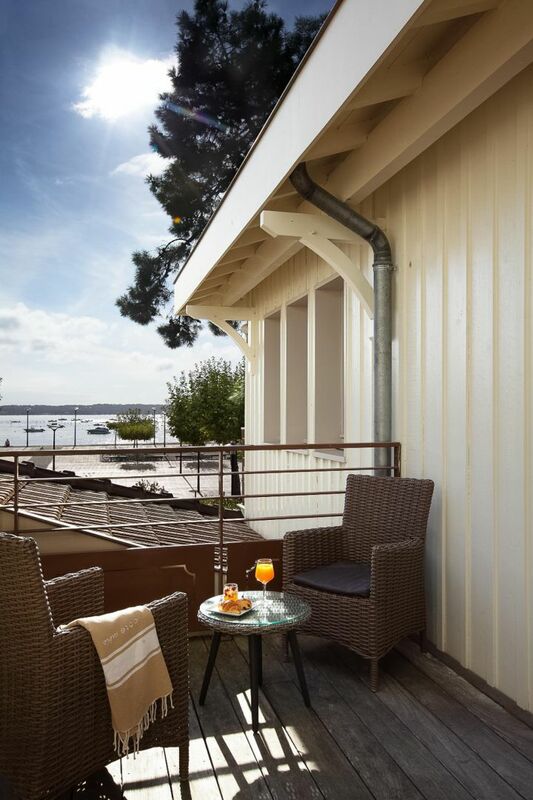 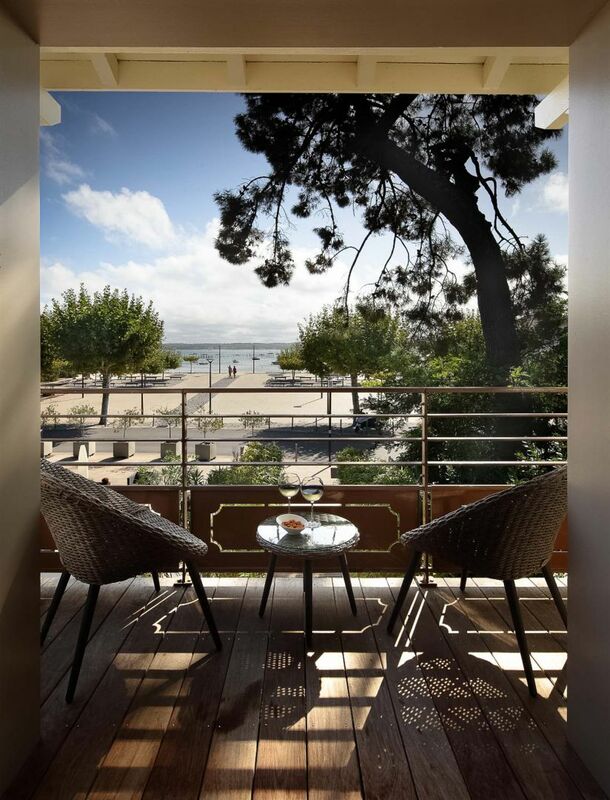 Our Cocoon rooms, 25 to 30 m², with queen size double bed, offer a magnificent view of the the Arcachon Basin for exceptional moments in Cap Ferret. 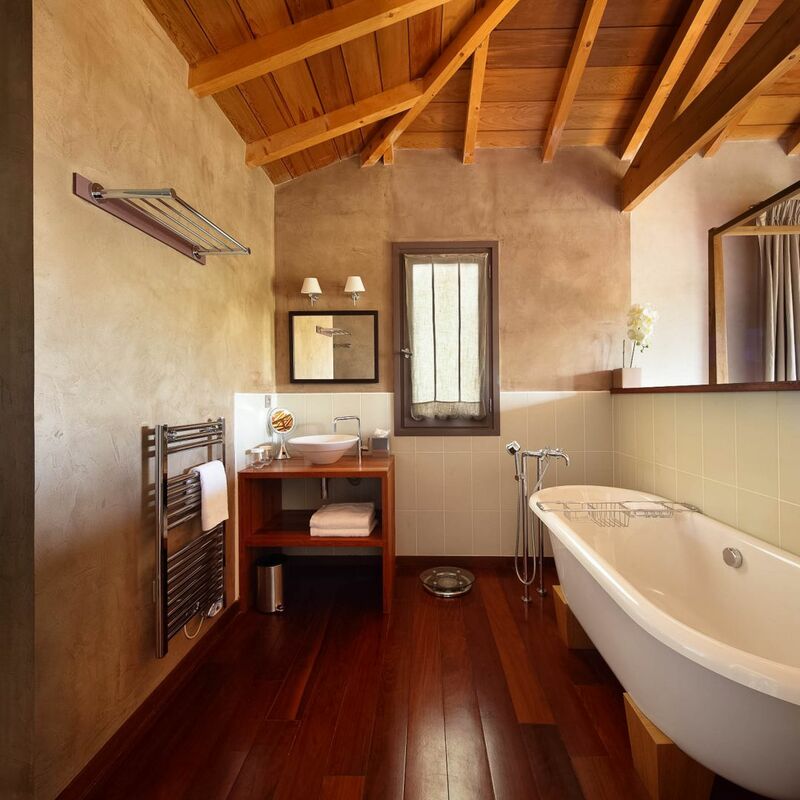 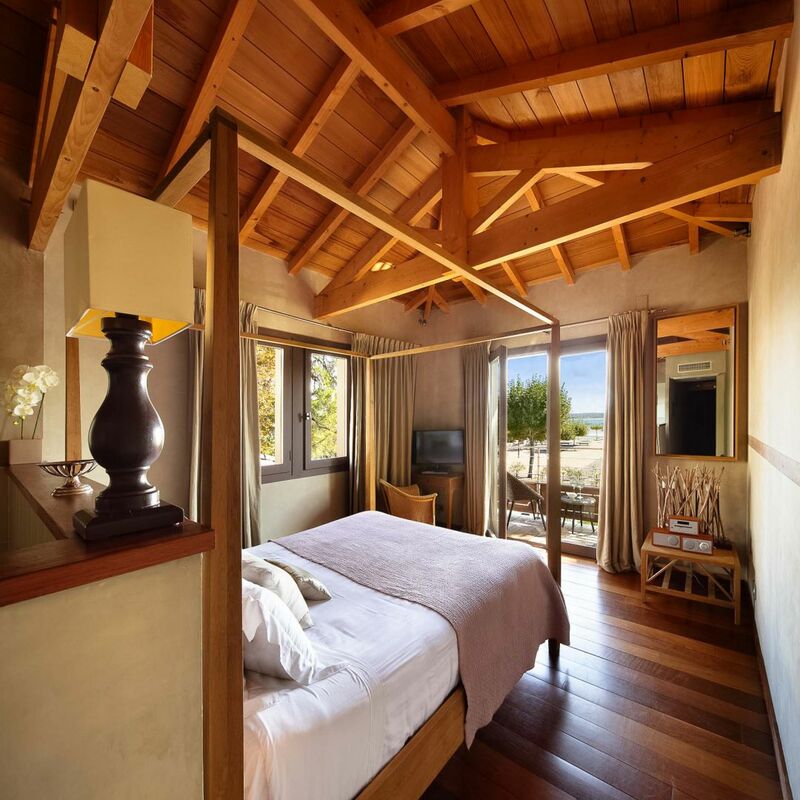 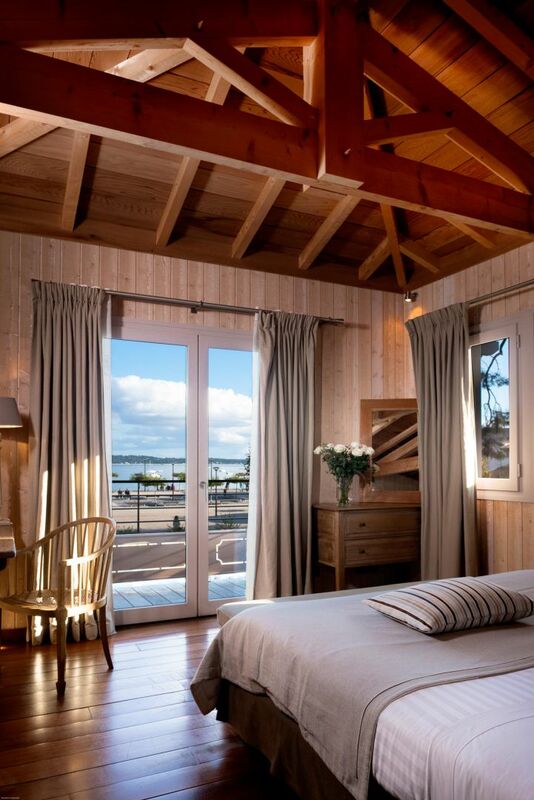 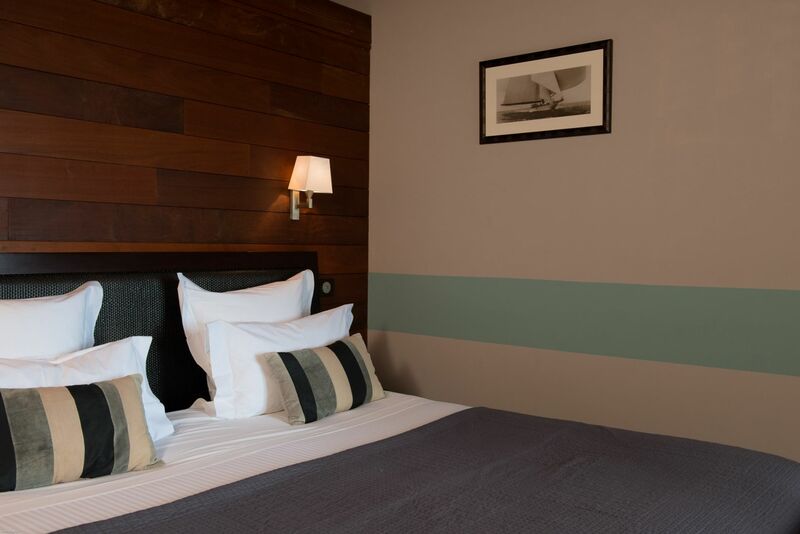 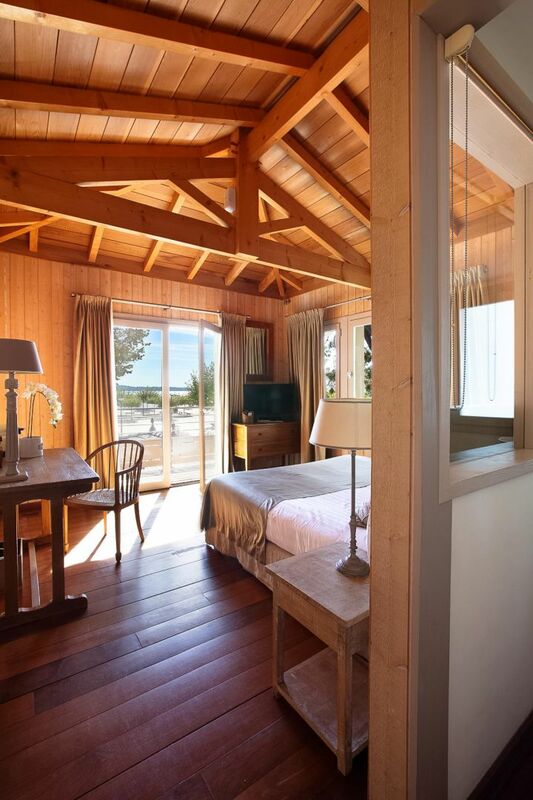 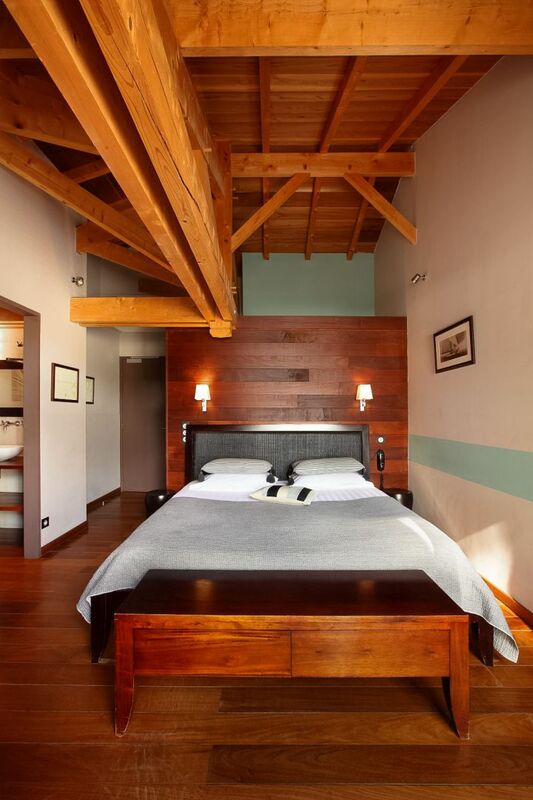 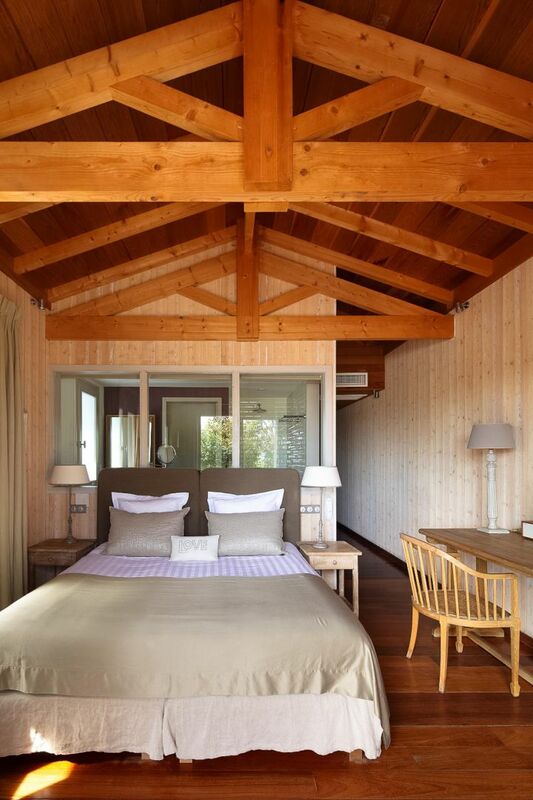 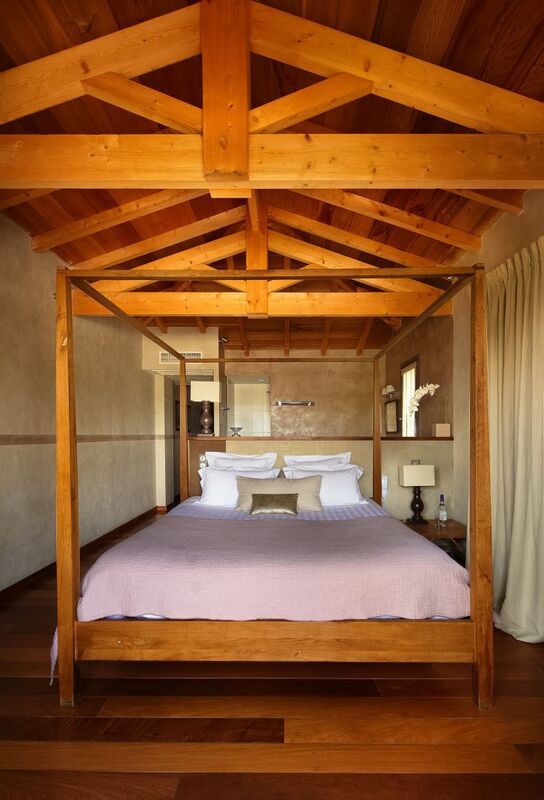 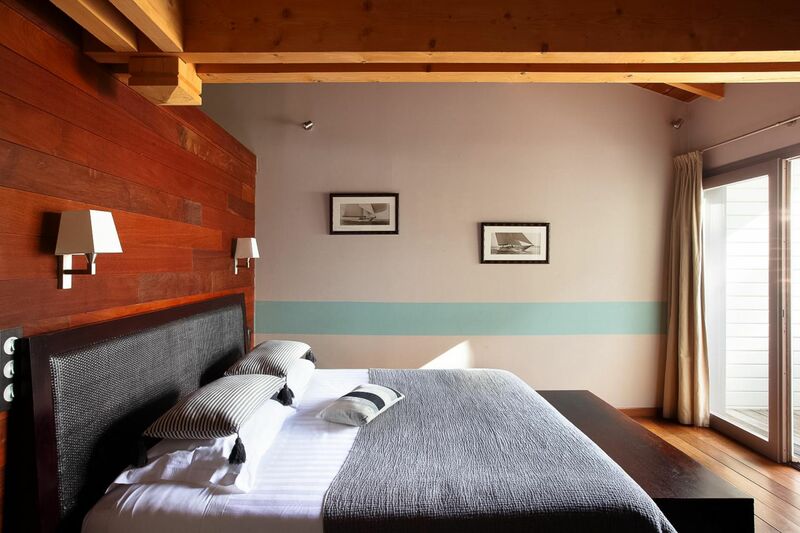 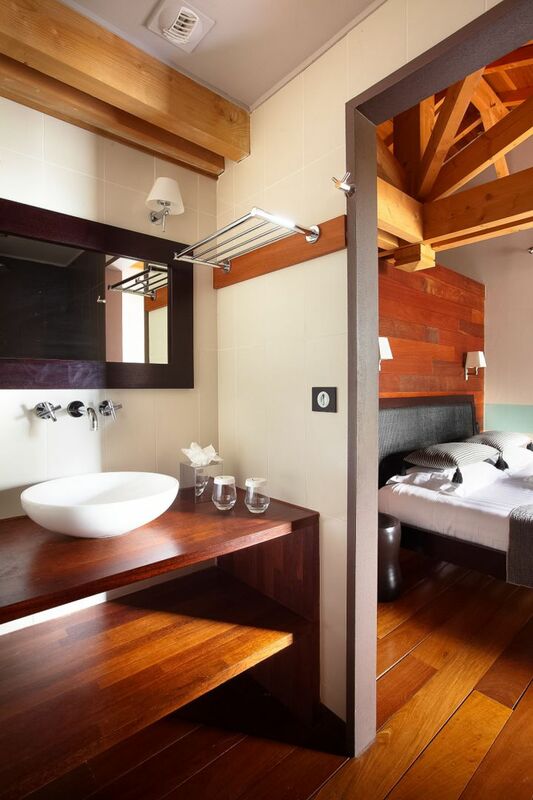 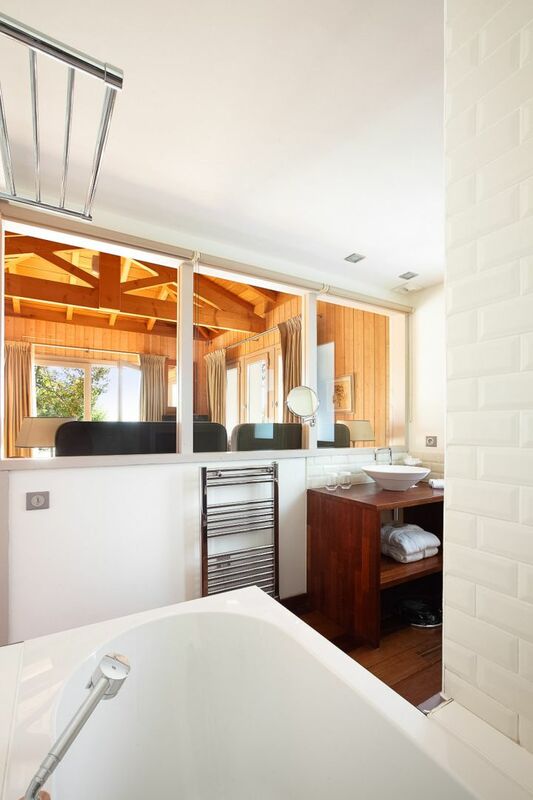 Djian & Rimbaud Rooms, Cap Ferret style, with exposed beams and light wood furniture, bathroom open to the bedroom and balcony overlooking the Arcachon basin. 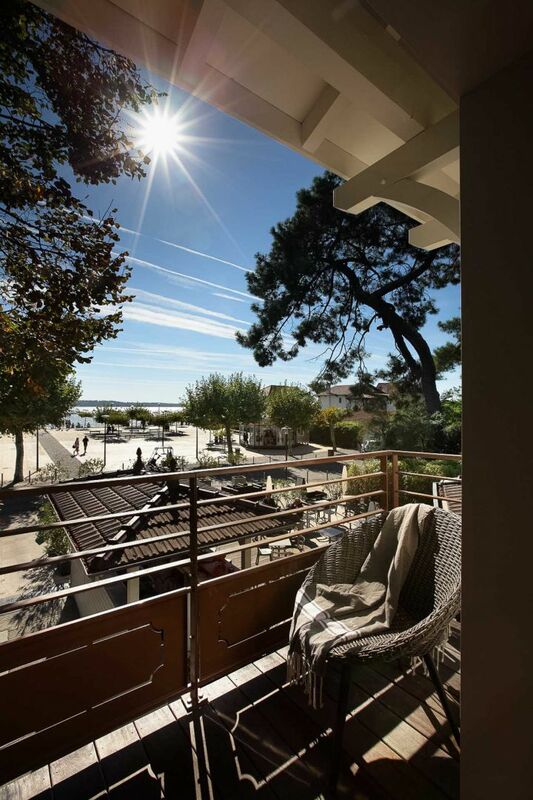 Mallarmé & Camus Rooms, island style, with walk-in shower and terrace bathed in morning light and views of the Arcachon Basin.